Home / Volley / National Football / Discussion: Should Sport Ministry pay footballers alone at Pan Am Games? Discussion: Should Sport Ministry pay footballers alone at Pan Am Games? 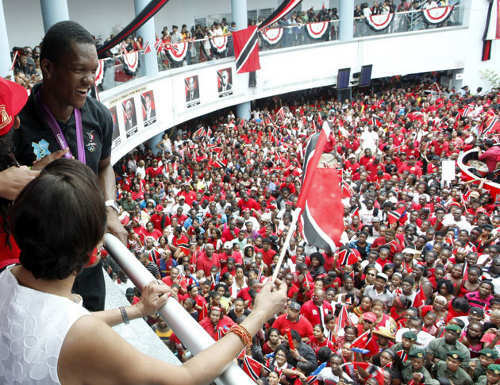 The Ministry of Sport has promised to pay match fees to the National Men’s Under-23 and Senior Women’s Team football players but not over 100 other athletes that will also represent Trinidad and Tobago at the Toronto 2015 Pan American Games. 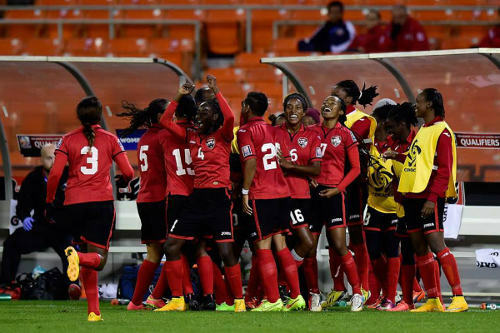 Photo: The “Women Soca Warriors” enjoy a good result during the 2014 CONCACAF Championship. The Trinidad and Tobago Football Association’s (TTFA) habit of tearing into the taxpayers’ purse has been a sore spot for other local National Sporting Organisations (NSO) for a long time. Predictably then, there were some angry “letters to the Editor” in response to news that Sport Minister Brent Sancho promised match fees to footballers while the other athletes, including former champions and Olympic medalists like Keshorn Walcott, George Bovell III and Jehue Gordon, would perform for national pride at the Pan Am Games. 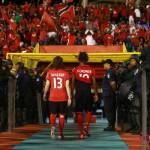 Match fees are customary for “Soca Warriors” and, of late, “Women Soca Warriors” and the problem arises only because the TTFA is unable to pay its own athletes. 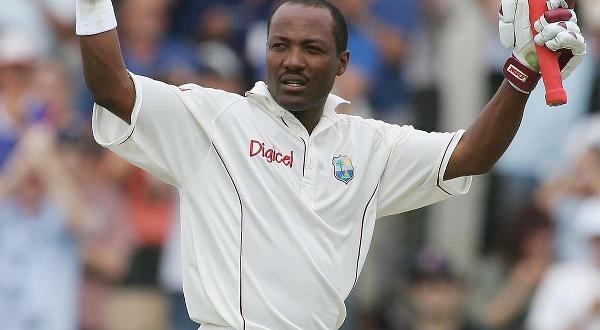 As such, Wired868 gives sport fans a chance to have their say. Should the Ministry of Sport pay footballers to play at the Pan Am Games at the same time the other athletes go unpaid? 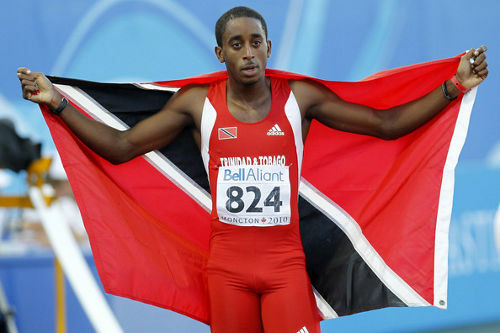 Photo: Trinidad and Tobago track star Jehue Gordon won gold at the 2013 IAAF World Championship in Moscow. Please write in and let us know. 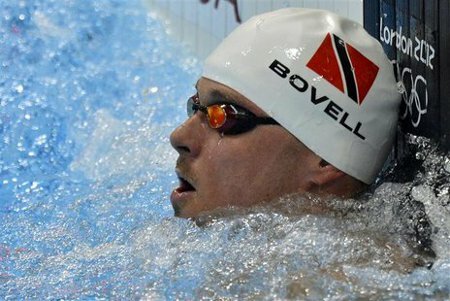 Photo: Trinidad and Tobago swim star George Bovell III. 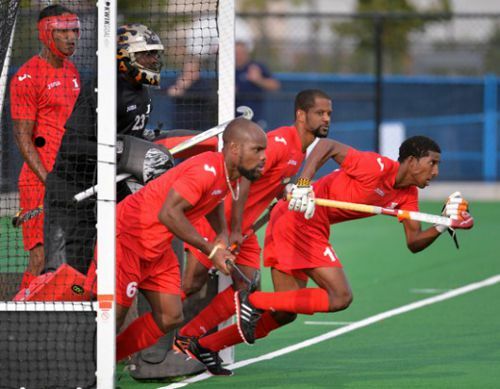 Photo: The Trinidad and Tobago national men’s hockey team in action at the 2013 Pan American Cup. T&T took bronze despite almost missing the competition due to late funding from the Ministry of Sport. I think you’re being more than a little unfair to Bruce. He was not speaking for all management staff; he was referring specifically to the management staff that was in charge of the 2006 World Cup squad. Anywhere in the world you’d have to be a very foolish man to put your head on a block for other officials involved in football. 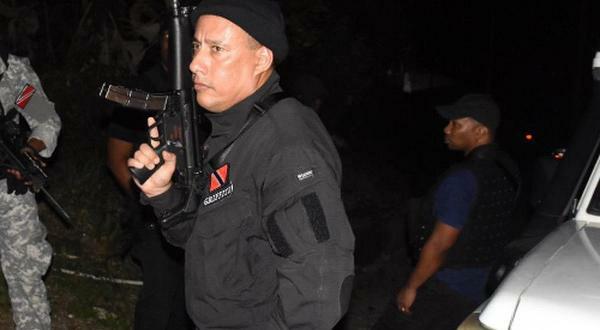 In a corrupt country like T&T, that’s beyond foolish – and Bruce is certainly not a fool! There are too many incidences that suggest corruption in the TTFA is rampant and that leadership as wells management performance are sub-standard. Most disappointing was the manner in which the ‘excursion’ to Argentina by the Soca Warriors during which and prior to the event funds dispersed to assure the event was properly financed/covered disappeared or should I say misappropriated or compromised. Additionally, who is most important to travel for such event? Is it not the players with their goal keeper and their coach(es)? However, TTFA leadership, the President and his wife and T&T permanent secretary for tourism arrive in Argentina minus the soca warriors’ keeper and others more essential. That’s not caring your our players that is disrespecting our players. Putting those with clout, name and title ahead of the players was wrong. The TTFA management and leadership needs to be revamped. TTFA management/leadership failed big time and this week they failed again. If one of you is corrupt and you turn a blind eye to such, all of you are corrupt. Our management staff of the Soca Warriors in 2005-2006 were certainly not enriched beyond the players by any means. We made sure that the players were always the focus of our attention and were taken care of extremely well. You are free to ask any of them. Do not paint all management staff with a tainted brush. I worked with some great guys on the staff and we were not driven by money or attention. We did it for our country without reservation. The staff attached to the national team are selfless people who just require leadership consistent with their values. Not selfish incompetent people. Well said Kenneth Ransome. Them really good yes. Trinidadian sportsmen and women always allow those in authority, and those with title, position and name to run all over them. Those in authority getting rich and the sportsmen and women playing their hearts out for pittance. But they played their hearts out to get a 2-2 draw with Costa Rica. Great result for them. Let us hope that our boys can motivate themselves and get a good result tomorrow. And that isn’t the first time my JA footballers boycotted their corrupted Football Federation nah, and the Federation always come through with their demands because my JA players don’t stick like our Soca Worries and take whatever that corrupted TTFA does to them and they still puts on the uniform and plays for our sweet country. Them really good yes. So it’s not just the TTFF that making open air promises. Jamaican footballers boycotted a team practice cause they weren’t paid despite promises made. i don’t agree with TTGOV paying match fees. if TTFA cannot foot the bill—for whatever reasons (and there are many) then the players have to face the fact that they are playing under a bankrupt organisation and make up their mind to either play or not play. very few teams have mandatory “match fees” in their structure. football is now d new sport..
…tough call…in the past it was for pride and awards…like naming a jet after the athlete won a gold medal..but I see nothing wrong in rewarding top performances with money…I am sure many countries in the world do the same for their athletes..
How come the T&T Cricket Board does not have these problems? Arguably the biggest administrated sport here. Hi Ato, how are you doing? Have not seen Guy for quite a while. I agree that the elite athlete funding is not what it should be and some more acceptable arrangements need to be in place to have athletes strive for excellence. We need to understand that individual athletes need to be incentivized differently to team sport players. Maybe one day we will get it right. Regards. Dion Sosa, it is quite unfair of you to call the players whiners. 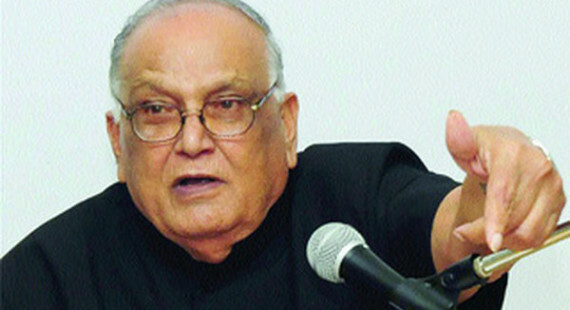 There was an agreed structure of rewards signed off by Mr. Warner on behalf of the TTFF. All the guys were asking is for the TTFF to honor the terms of their contract. If you had a contract with a club or a player and fulfilled your side of the contract and did not get paid, would that be acceptable to you???? Interesting point about the elite athlete fund. I do know there are many more positive stories to be found in athletics than football. It is remarkable how many athletes we have who are ranked in the top 20 in the world. The elite athlete funding criteria is not an easy standard to meet and has already resulted in the most medals in the country’s history in London, another gold and a medal every year since 1996, all unprecedented. Not equivalent to paying one pan am team and no others. Everyone should get a per diem. It’s like if you travel for business the company must provide a daily allowance. They should never give some and not all. Everyone should get the same allowance because they are all adults. This is such a simple policy to adopt. You can’t be selective with this..paying some a salary and not others. It’s a national contingent. The athletes have enough to worry about ..money should not be on their minds. A level playing field would help. Meals and accommodation are already provided for these tournaments. The only thing athletes need are per diem and I don’t think all athletes get either. All athletes should be paid, including expenses. That would be very expensive though. And I don’t think most athletes at Pan Am Games will be paid. So you are saying athletes are on their own and should pay their own expenses even though they are training and playing to represent the country? I think they should ensure that all the athletes are well taken care of while they are over there. Meals and accommodations should be comfortable. But I don’t see why people should get paid to represent the country. You could reward winners and have pre-arranged incentives so everyone knows what the monetary prizes will be for winning as excellence should always be rewarded. But the idea of getting paid to compete for your country I find is too mercenary. For this instance, the government did the right thing to step in. To assure this does not happen again, the TTFA must be re-organized, a new business model developed, new leadership and new qualified and proven management appointed. TTFA, in its current state, is severely under-performing and is negatively affecting the performance of our footballers. Now, for other T&T sportsmen/women in the area of financial support, the waters have been murky for too long, at least 20 years. As a result some ‘elite’ athletes, cyclists, boxers etc were given special attention whilst others qualified for the elite stipend were ignored (note some athletes not qualified for elite status were given elite funds in the past). The Ministry of Sport and the various sporting organizations/associations/committees in T&T (NAAA, TTOC, T&T Cycling Federation, etc) need to be on common ground with this subject to assure fair consideration across the board. 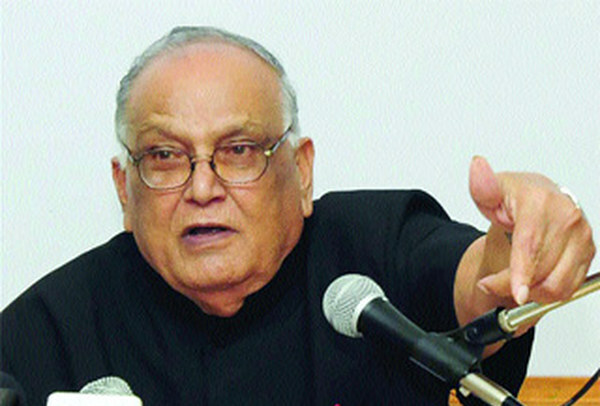 Additionally, those responsible for distribution of funds (Permanent Secretaries and the like) must not be the sole decision makers and signatories, must declare all disbursements, must be held accountable for all disbursements, and should be expected to hold firmly to basic accounting practices.